"a ragged, poetic alt-country gem"
"a truly gifted talent…who's songs sit comfortably alongside storytellers John Prine and Townes Van Zandt"
Over the past decade Lachlan Bryan has built a reputation a captivating storyteller, whether solo or fronting Lachlan Bryan and The Wildes. His songs range from hard hitting social commentary to deeply personal musings, but each contains a unique turn of phrase, dark humour and an ever-present sense of romance. He’s toured with Steve Earle, John Hiatt and Shawn Colvin, performed at festivals all over the world and even picked up gongs in The Music Victoria Awards and The Golden Guitars. 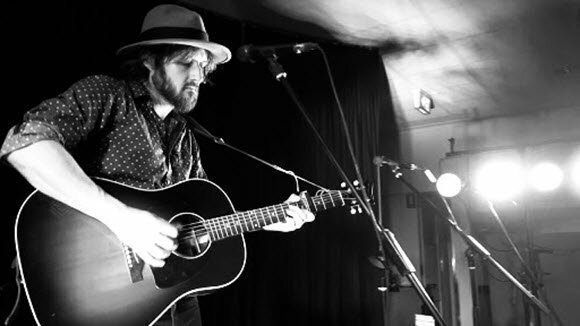 Lachlan Bryan and The Wildes’ new album, Some Girls (Quite) Like Country music, debuted at #12 on the ARIA country albums charts earlier this year and received rave reviews all over the world, especially in Europe, where Lachlan and the band have found a second home. First impressions aren’t always right. If you’ve been foolish enough to nail down the sound of acclaimed songwriter Gretta Ziller, then prepare to have the rug pulled out from under you. Queen of Boomtown, her stunning debut record, defies categorisation and demands repeated listens. Ziller’s sound may bear the hallmarks of classic Americana music but its essence is far more diverse. The Melbourne songstress’ roots span jazz, blues, rock, pop and classical, that eclectic musical upbringing is reflected in the varied tracks of this full-length album. Since its release in September Queen of Boomtown has garnered recognition with industry & fans alike, not only was Queen of Boomtown long-listed for the Australian Music Prize but she was also invited to perform at the Melbourne launch alongside Jen Cloher & Birdz. The album received rave reviews from press, including Rhythms Magazine and a 4 star review from Rolling Stone Magazine. ‘Slaughterhouse Blues’ the first single from her album was also given an Honourable mention in the Unsigned only Songwriting Competition in early 2017 it is currently a finalist in the same category of the International Songwriting Competition. 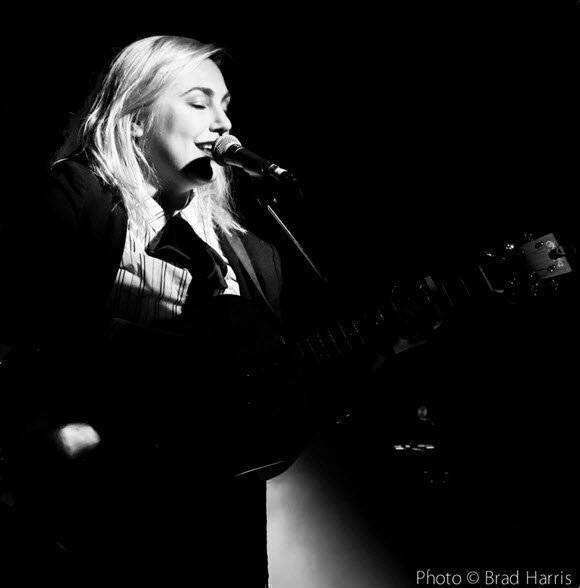 Gretta is currently being mentored by Tom Busby (Busby Marou) as part of the 2018 APRA inaugural female songwriters mentorship program. Porchlight Parade are folk trio Kate Henderson, Tom Kalleske and Pearl Tassell. Born into their 3-piece form in 2016, the Adelaide-based act joined forces to bring to life ’Sidesleeper’, released in January 2017. From funk-metal to pirate-rock to acoustic alt-folk, the three are no strangers to the local music scene, having played in most of the city’s major haunts over the years. Tickets are non refundable but are transferable to other people. Please print your ticket(s), and present them on arrival for scanning. As in the past, table bookings can be made personally through email, phone and/or text.